Corn Starch Modified, Neopentyl Glycol Dicaprylate/dicaprate, Isostearyl Neopentanoate, Silica, Diethylene Glycol Diethylhexanoate/diisononanoate, Diethylene Glycol Diisononanoate, Polyethylene, Tridecyl Trimellitate, Ethylhexyl Isononanoate, Copernicia Cerifera (Carnauba) Wax, Caprylic/capric Triglyceride, Ci 77891 (Titanium Dioxide), Tocopheryl Linoleate/oleate, Parfum (Fragrance), Benzyl Salicylate, Polyglyceryl-3 Diisostearate, Linalool, Ascorbyl Palmitate, Citronellol, Geraniol, Amyl Cinnamal, Ci 19140 (Yellow 5 Lake), Limonene, Isopropyl Titanium Triisostearate, Alumina, Bht. 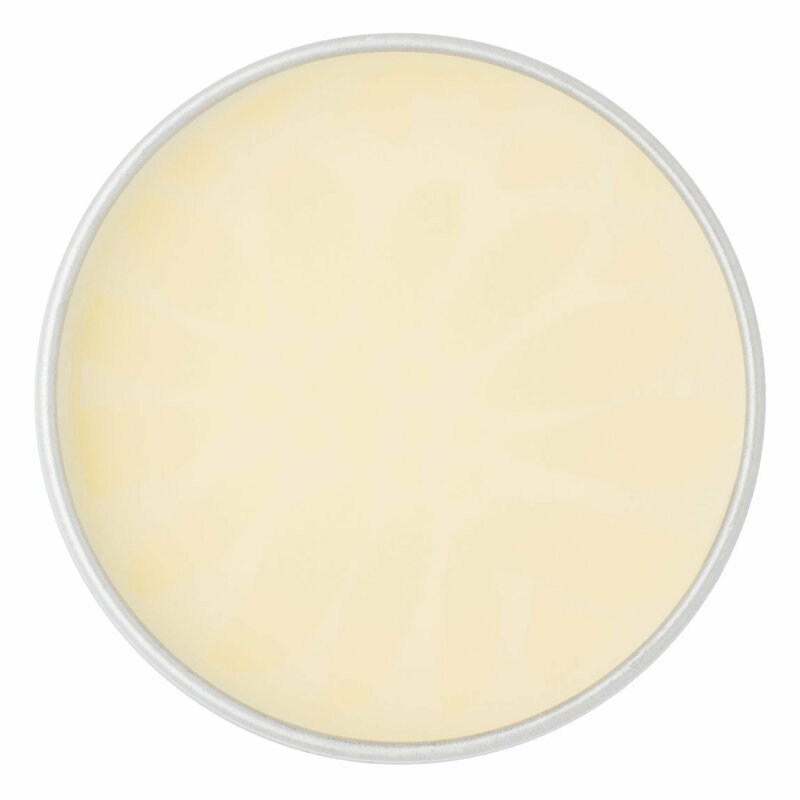 A velvety complexion mattifying balm with a feel-good finish. Mattify shine with this invisible, weightless balm that leaves skin feeling silky-soft. Fabulous for mid-day touch-ups... this makeup artist fave can be worn alone, under or on top of makeup. Contains Vitamins A, C & E to help smooth away the appearance of fine lines. This balm, well, feels good! It's one of the O.G. Benefit fix-it products that's still around that just plain works. If you're a dry combination skin type like me you may have run into this problem: blotting papers soak up almost too much oil and leave you dry. Blotting powder does the same. But this balm hydrates while soaking up oil and filling in pores. It smells light and airy without being overpowering. If they ever get rid of this I'll be sad.